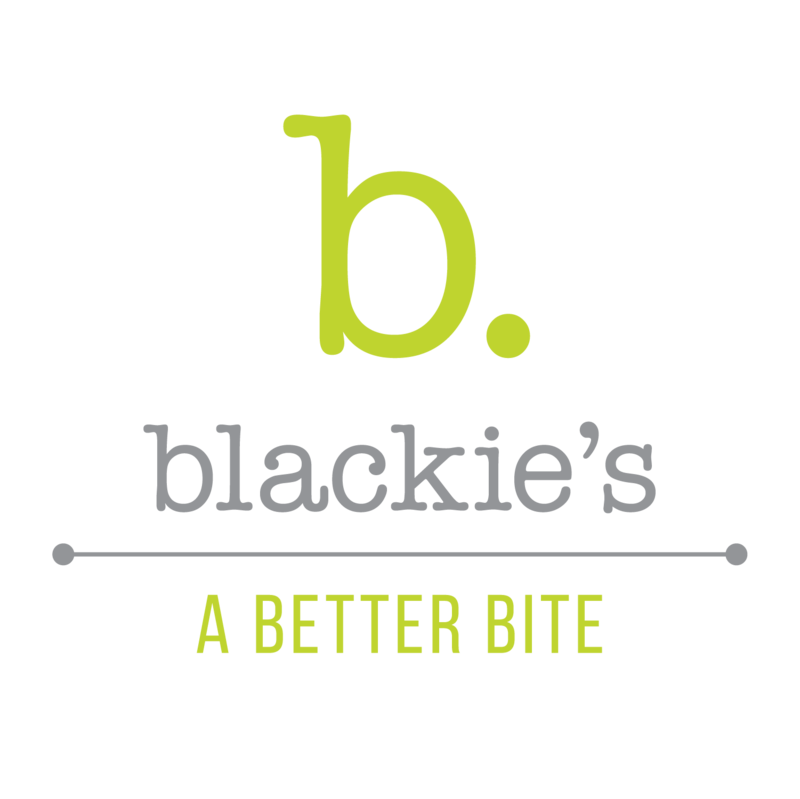 Change of seasons means a new menu here at Blackie’s. Our fall/winter menu debuted last Wednesday, and we couldn’t be more excited. We have added a lot of new dining options for all of our foodie friends. In addition to our classic-ish and gluten free/paleo menu, dishes have been added for our vegan and keto friends as well. Our new menus can be found on our website. We can’t believe that it’s already November! We’ve been (impatiently) waiting to reveal our cheese cake of the month. Our chunkin’ punkin’ cheesecake has arrived! We put a whole pumpkin pie worth of chunks in this baby. Whipped fluffy pumpkin batter, classic graham crust, gooey caramel, toasted pumpkin seeds and a schmear of cinnamon cream cheese frosting. Oh, and don’t worry about making dessert this Thanksgiving. 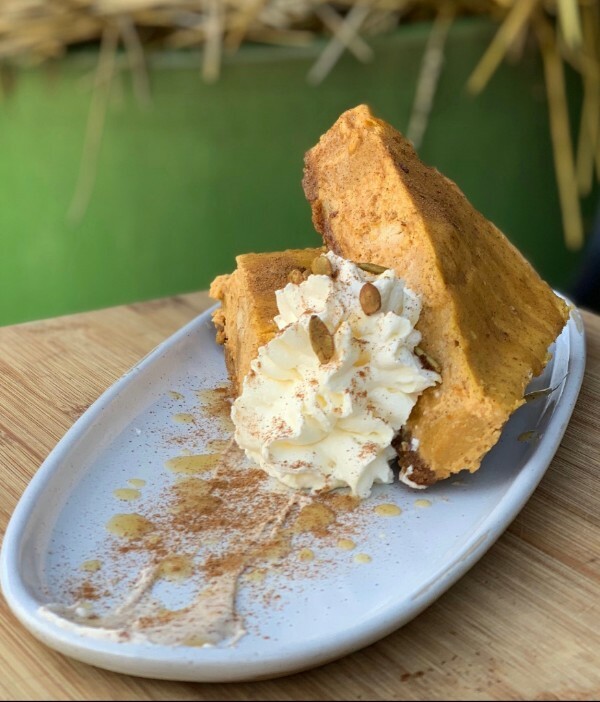 Our chunkin’ punkin’ cheesecake is available to order in whole or half sizes! We’re accepting orders until 11/18. Let’s get to know her a little better! What are your favorite things about working at Blackie’s? I love my co-workers, working together to get it done! I love serving the incredibly detailed and amazing food that Chef creates. Above all, I really enjoy serving the customers. I love to hike, walk the dogs and cheer my sons on in baseball and basketball. Family means everything to me. I try to spend as much time with them as I can. If you could open another Blackie’s where would it be? Why? Mystic, CT. they have a decent independent restaurant scene and I think the uniqueness of Blackie’s would translate well there. If you could bring back an old menu item what would it be? mushroom polenta. I miss it with all my being! By far my absolute favorite. Number one would be the food! 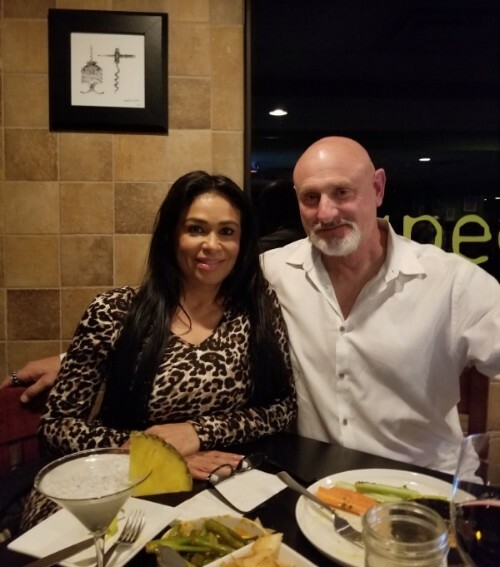 Nowhere else in RI can you find a full paleo and gluten free menu. Another would be the staff, the best around, can’t say enough about them. And of course Jeanine and Angie with their fantastic menu. On the current menu, the grass-fed ribeye, the grass-fed burger, the sweet and spicy tacos, the OG clean machine, with no onions of course, and can’t forget the Blackies Doli. Expand your mind, and know that you will be getting high quality ingredients in every choice, and don’t be intimidated by the full parking lot, there’s plenty of room and trust us, it’s worth the wait. 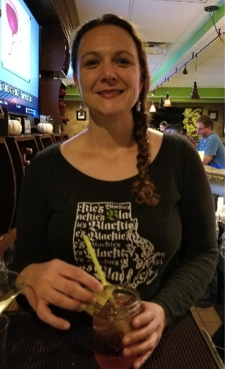 Copyright © 2018 Blackies Bulldog Tavern, All rights reserved.